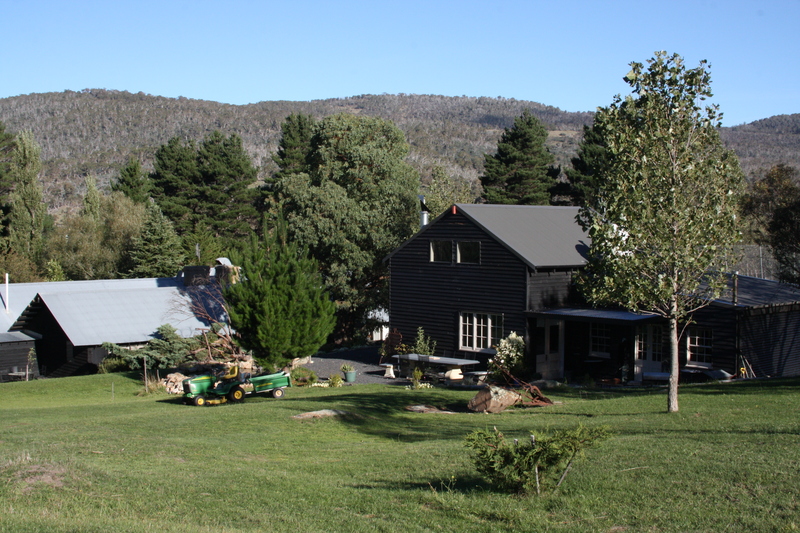 Last weekend James and I headed to a lovely little alpine B&B called Crackenback Farm. It was absolutely perfect! 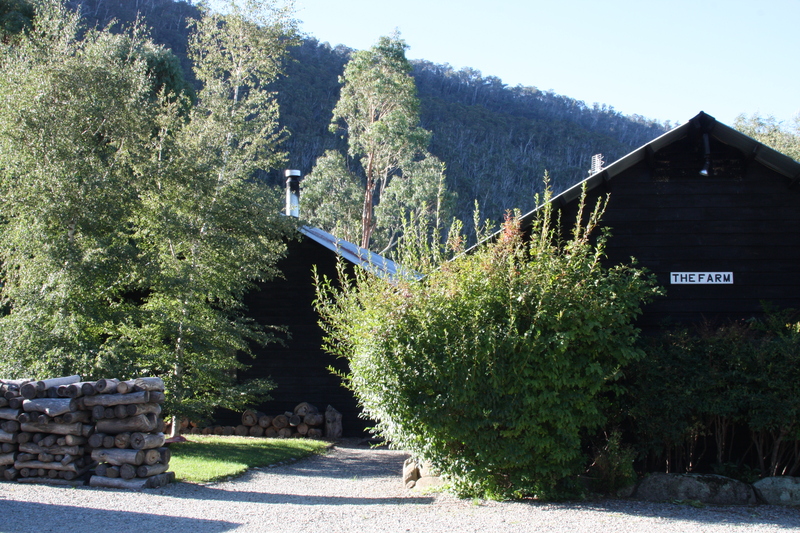 A former woolshed, the building is clad in striking black timber and inside the space has been beautifully remodelled. It had lovely, comfortable rooms (with huge timber-clad bathrooms), a pool and sauna, amazing breakfasts and delicious afternoon tea. 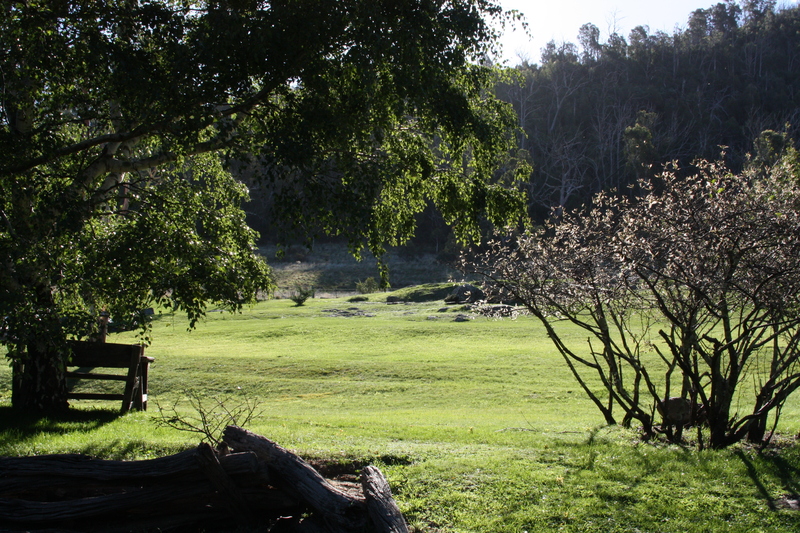 The grounds were beautiful and the weather was perfect for exploring – cool and crisp but sunny. 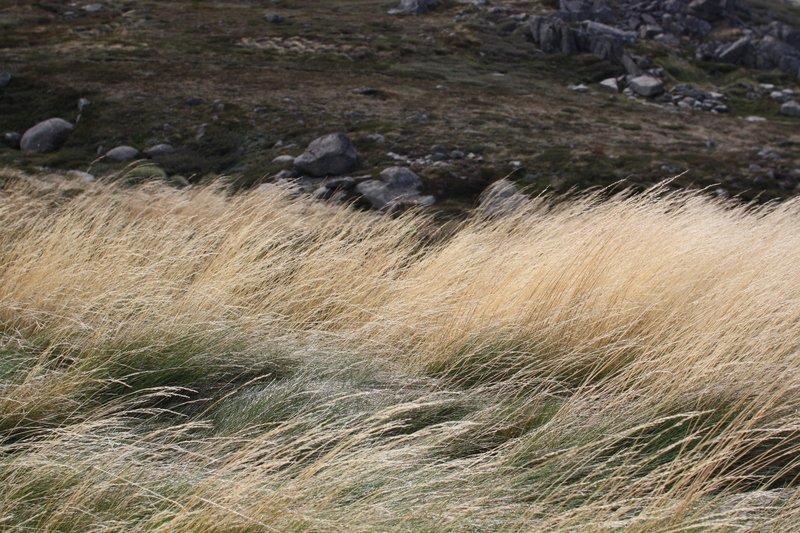 The people were also lovely and recommended two fantastic restaurants to us, Alpine Larder and Cocina. 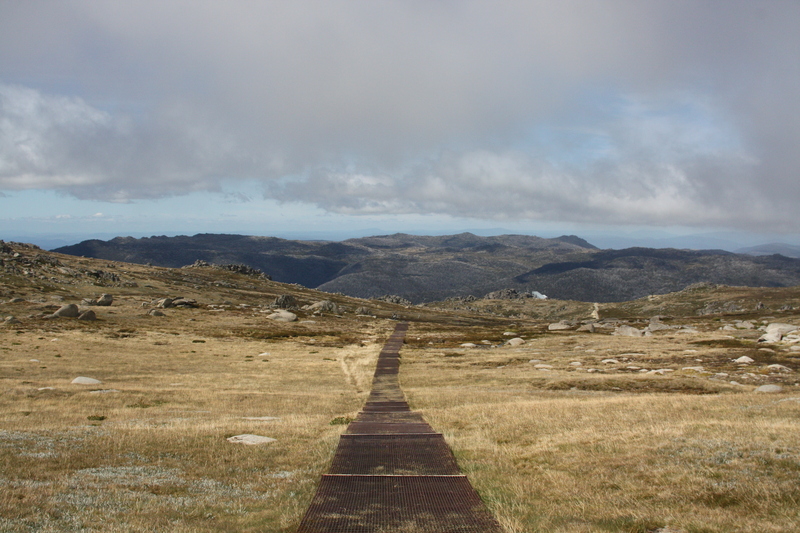 Crackenback is located between Jindabyne and Thredbo, right on the edge of Kosciuszko National Park. 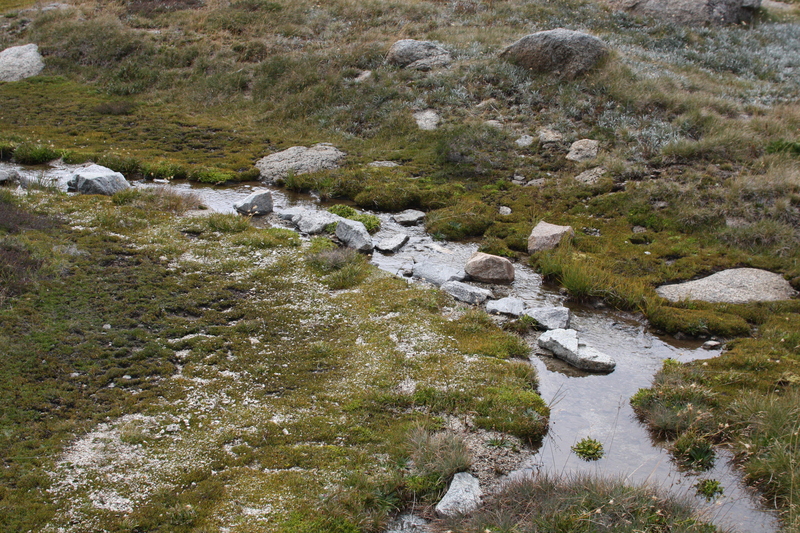 It was strange to explore such geniune alpine country here in Australia, as it’s not something I’ve experienced before. 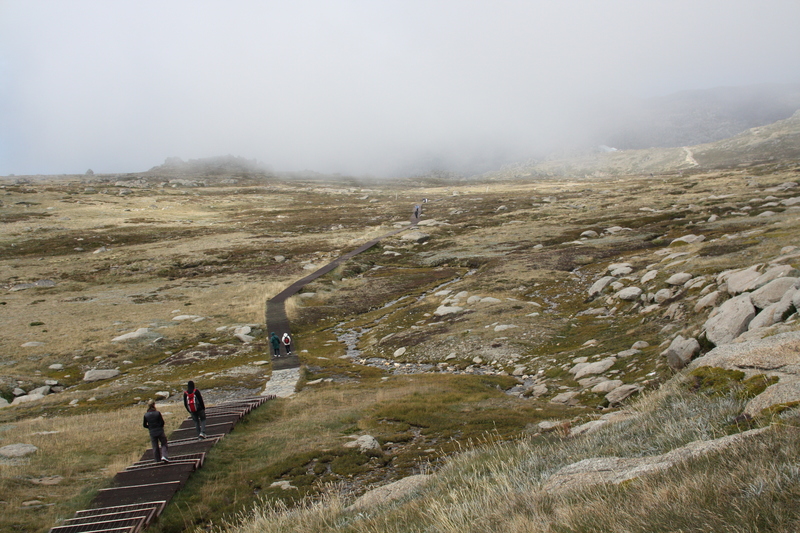 We took the chairlift from Thredo up Mount Kosciuszko and walked another 2km to the peak lookout. 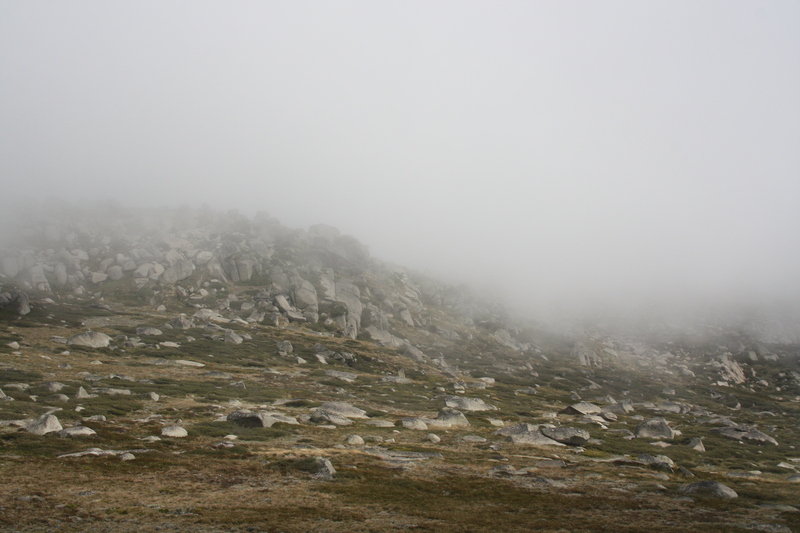 The clouds were so dense and low that we couldn’t see much from the lookout, but the landscape along the walk was stunning. 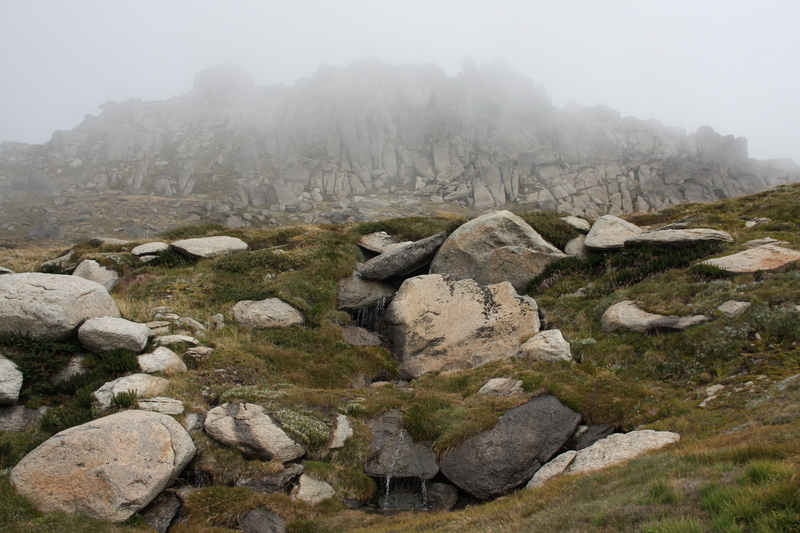 Beautiful rock formations, sweet little streams and waterfalls and incredible alpine flora were everywhere we looked. 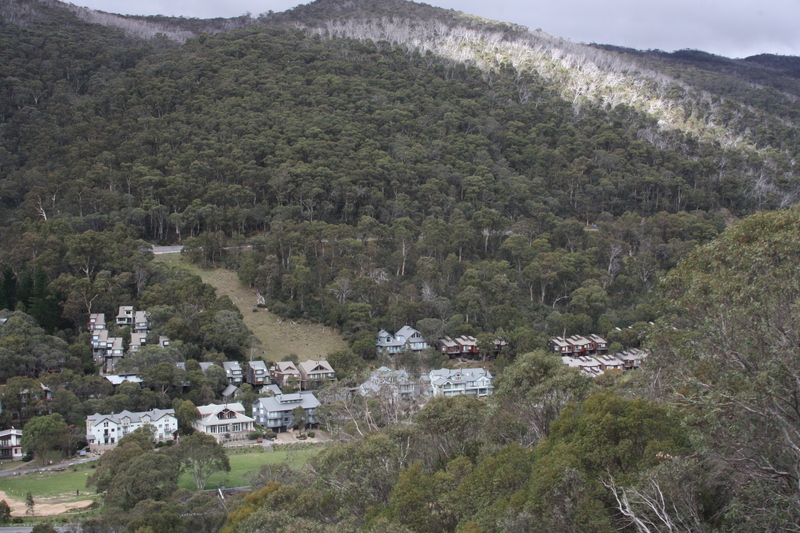 It was absolutely freezing (zero degrees with wind chill!) but definitely worth it! I would love to go back in ski season and see it all covered in snow, but I’m so glad we got to experience it in this other unique and beautiful state, too. 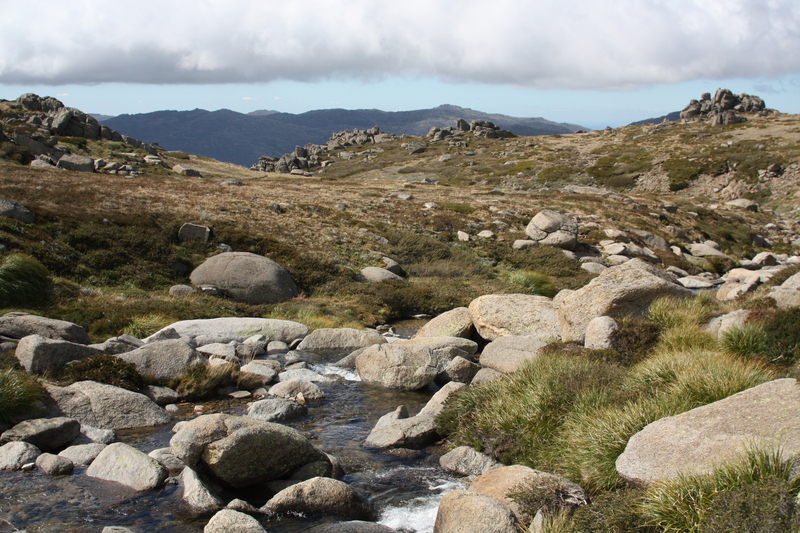 26 Mar	This entry was published on March 26, 2013 at 9:41 am and is filed under inspire. Bookmark the permalink. Follow any comments here with the RSS feed for this post.